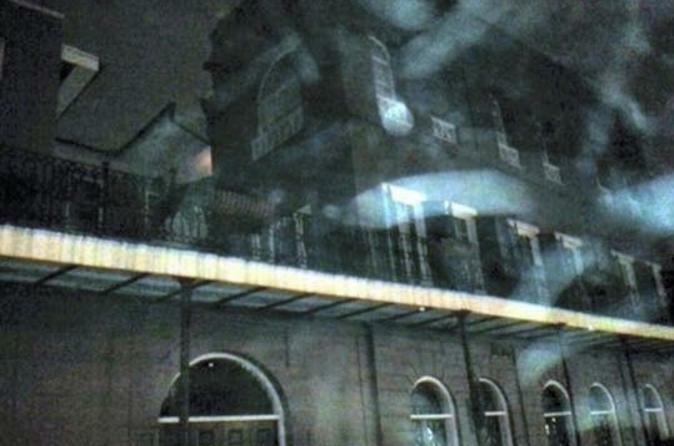 As you explore the French Quarter you will learn about the horrifying tales of slaves at the LaLaurie House and learn about various other ghostly and ghastly characters of New Orleans's sordid past. Your local guide will share spooky, mysterious stories and legends about these places, some of which involve voodoo, witchcraft, ghosts and vampires! Special Offer - Book and save 43% compared to the local supplier's prices! - Book Now!